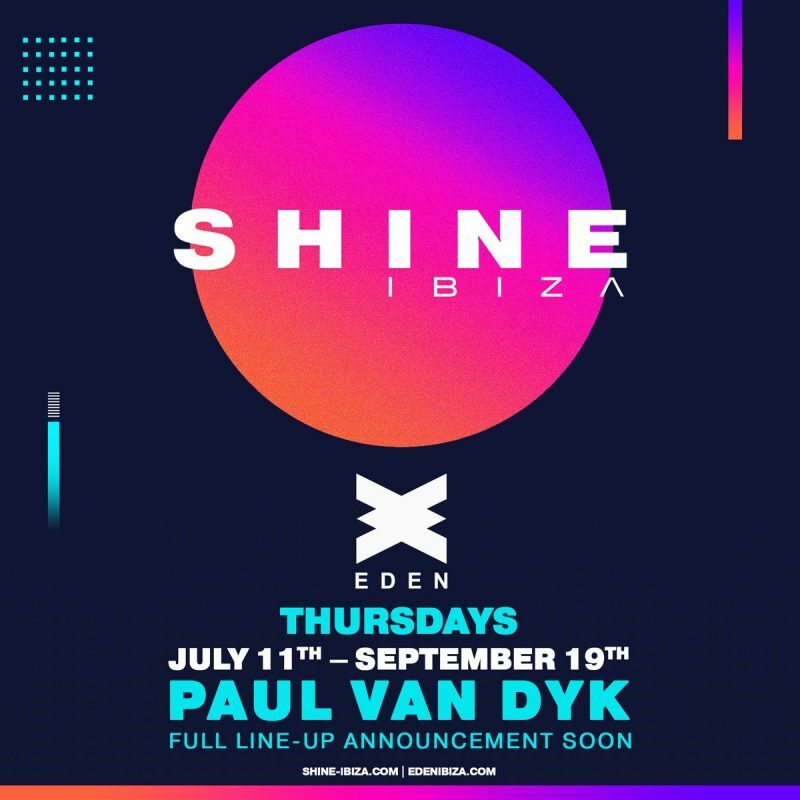 Shine Ibiza Eden 2019 brings trance back to the White Isle for its second year with Paul Van Dyk at the helm. 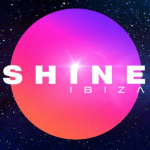 SHINE Ibiza will run from the 11th July to the 19th September at Club Eden in San Antonio on Thursday nights. A change of night and venue for 2019 opens up exciting new opportunities for this night and shows the popularity trance still has in the club world. 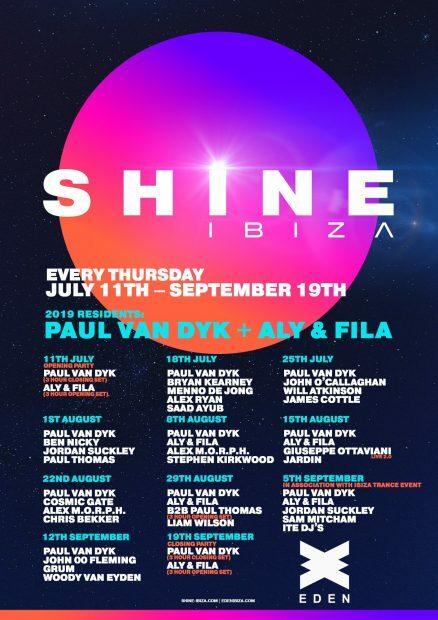 Alongside Paul Van Dyk will be Aly and Fila as residents who will be joined by a host of trance DJ’s across the summer, however, the opening and closing parties will be 3hr long sets from each of the summer residents. The night is aimed at trance fanatics, expect mind-blowing production, magic, energy and light. 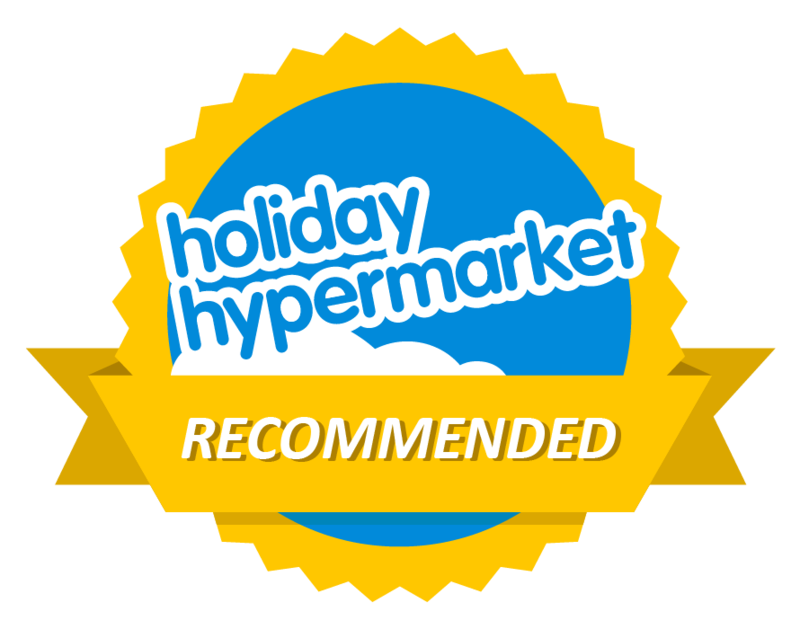 Most importantly, the night will feature that often overlooked family spirit which saw so many people make this their night in 2018. 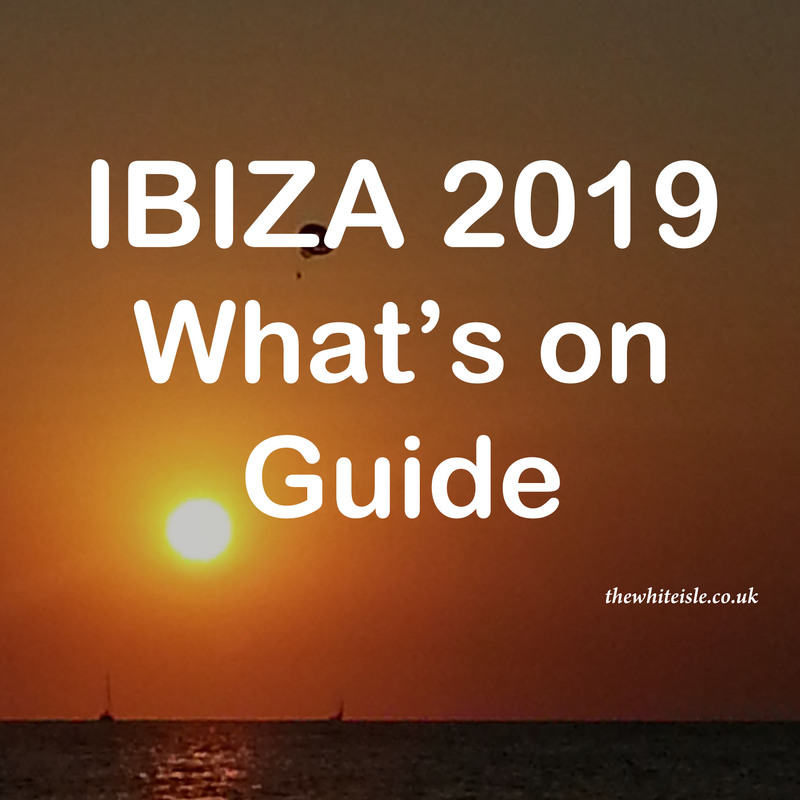 Tickets are available below and trance is back in Ibiza for 2019 in a big way and you can relive last years closing set by Paul van Dyk below. 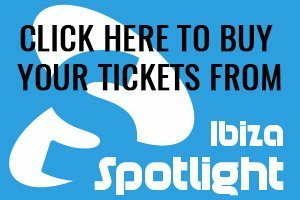 Paul van Dyk LIVE – SHINE Ibiza Closing Set.